Try your hand at this exciting activity. 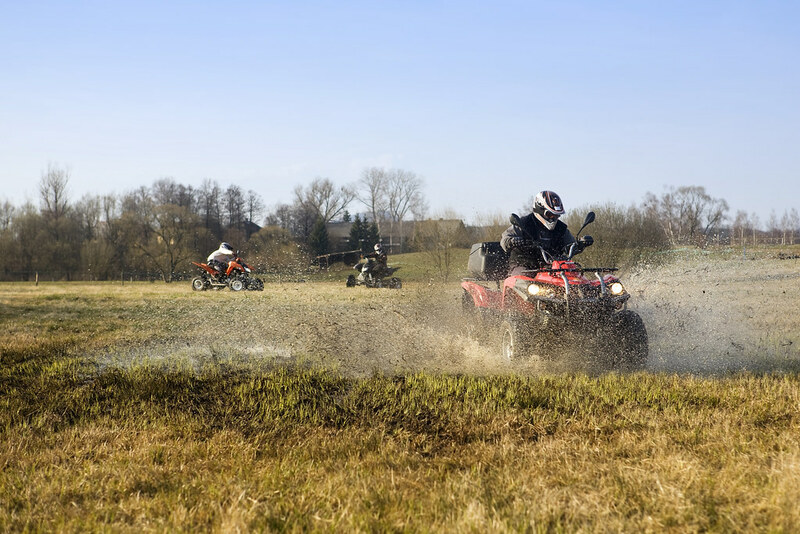 Climb aboard one of our 150cc Eton quad bikes and test your skill as you follow your marshal around our quad bike trail covering virtually our entire 60 acre site through varying terrain. Based in Sherwood Forest, why not try your skills at the age of old art of Archery and be Robin Hood for the day? Our GNAS (Grand National Archery Society) qualified staff will ensure that you are given all the training, help and advice you need to safely carry out this activity. 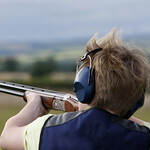 Try your skills using a basic fire arm on our target range testing your skills on various targets and challenges. crossbows is fun & teaches the basic marksmanship skills necessary to be a safe & competent shooter. Qualified guides will show you how to fire these finely tuned machined trigger units. 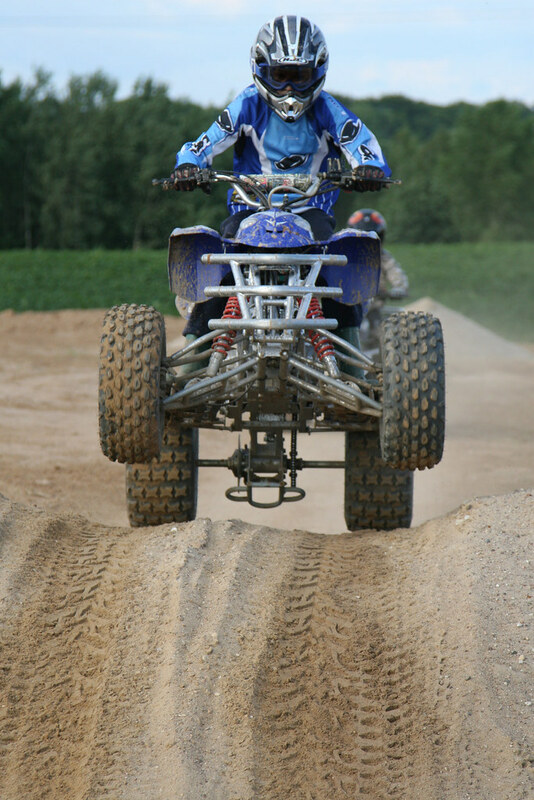 Maximum weight restrictions for the Karts & Quads are 18 stones. Height restrictions are maximum 6ft 6 inches. The site has a cafe on site along with car & coach parking. We do recommend wearing old shoes or boots and possibly a change of clothes in adverse weather. Arrival time would be 15mins prior to the event start time.